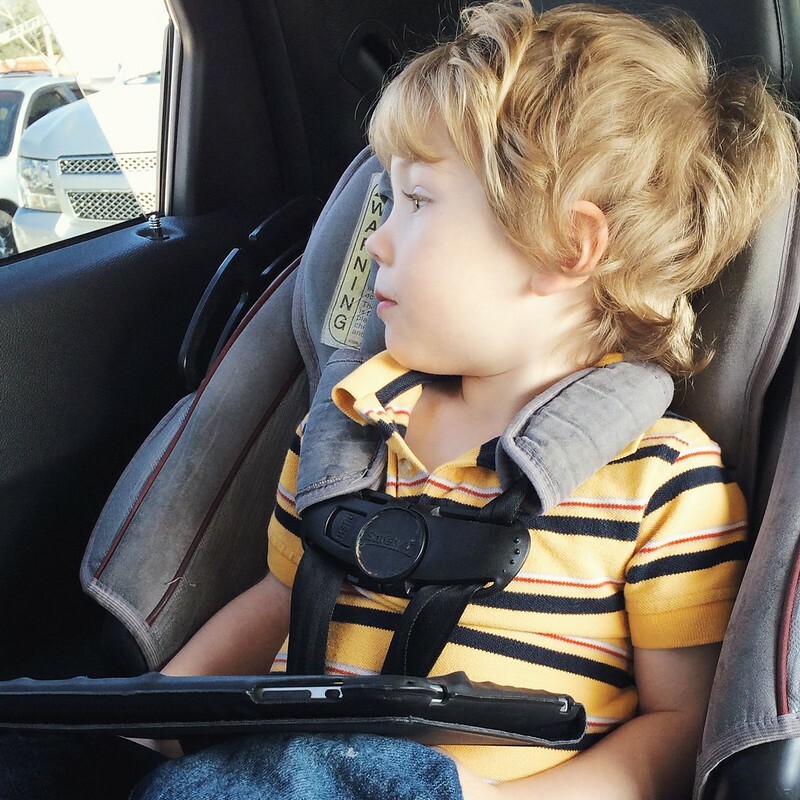 I sat in the school pick-up line, windows down a light breeze blowing through the windows. The weather was perfect. Just staring. I thought he must be getting sleepy and was probably going to fall asleep, it wouldn't be the first time that happened. I checked a few more things on-line, then turned around again... still there game going unnoticed on his lap. He sighed and continued to stare. "Are you sad Haley is moving?" He had just had his last playdate with his best friend who was moving several hours away. He slowly shook his head yes. "I'm sorry." I said sympathetically. He continued to stare. I wasn't sure what to do. I checked my e-mail, turned around to see him still just starring. "I am sorry she is moving. It is okay to feel sad. It just means you are going to miss your friend, so it is okay to feel sad." He turned and looked my way while I talked, his frown getting a little smaller. The car in front of me turned on, I started my engine and got ready for the line to move. I glanced back in the mirror, he was now playing his game. 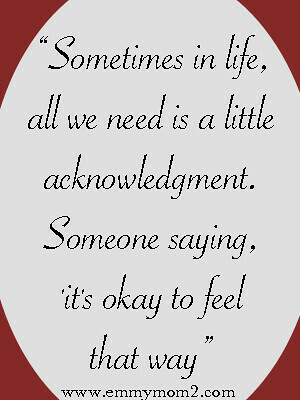 Sometimes in life, all we need is a little acknowledgment. Someone saying, 'it's okay to feel that way' 'it's okay to be sad'. Sometimes that is all it takes to help us know everything will be okay. We don't always need someone to fix the problems, or offer advice, just knowing that someone is there, that someone understands, that someone cares. Poor little guy. You are absolutely right, sometimes we just need someone to tell us it's okay to feel this way. Poor thing. It's been hard on my boys when we had to move away from their friends and when friends have moved. You handled it in such a great way, letting him know it's okay to be sad. He looks so forlorn, poor little fella. Very sad and sweet! You are right, it is okay to just be sad once in a while, isn't it? Awe, sorry you had such a rough time that would be hard and hard for your mom too. Sounds like she did a great job helping you out. Awww that just melted my heart...sweet little guy! I know, I need to find him another friend fast! I feel so bad for your sweet little guy. I know nobody will take her place, but I hope he finds a new friend that he loves to play with! Poor kiddo! It's hard when good friends move. My kids have been through it with besties several times...my daughter has managed to keep in touch. The boys not so much, although every once in a while the names come up. No better words! You're sooooo right! sweet post. Thanks for sharing such a sweet story. Aw, poor guy. We've had to deal with that a good bit since we moved here, because there are a ton of military families around us. 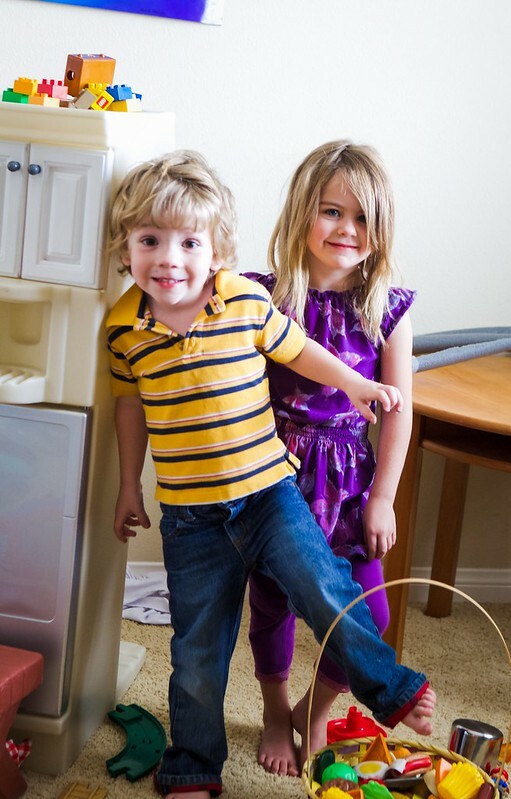 My daughter's heart was shattered at age 6 when one of her new best friends moved to Kansas with her family. Luckily, she visits occasionally and they are able to play together then. Aww, you are right. Sometimes all someone needs is someone. It's hard to have friends move away when you're young. It seems like it's your whole world! I'm sure he will cheer right up soon though! He is the cutest sad I've ever seen! Seriously though, you are SO right. Sometimes you just have to be sad. I'm sorry Ryder will miss his friend. Maybe let them Skype every now and then? That picture of him made me tear up. Such a sweetie.